As the weather turns colder, many people thoughts turn to those who are homeless and sleeping rough. Epsom and Ewell have relatively few people sleeping outside compared to neighbouring areas. The maximum number at any time is usually around four individuals. The council’s housing team and eSOS (East Surrey Outreach Service), our specialist rough sleeper outreach service, are aware of the individuals as a result of reports we have received from the public and council staff. We proactively and regularly engage with those sleeping rough in the borough. Offers are made for practical help to find and secure accommodation for the individuals and we will continue to engage with and support them to try to find longer term solutions. During periods of severe cold weather, we monitor “feels like” temperatures on a daily basis and co-ordinate our severe weather emergency accommodation provision with eSOS. Together we will actively seek out people we know are sleeping rough in order to organise emergency overnight accommodation. 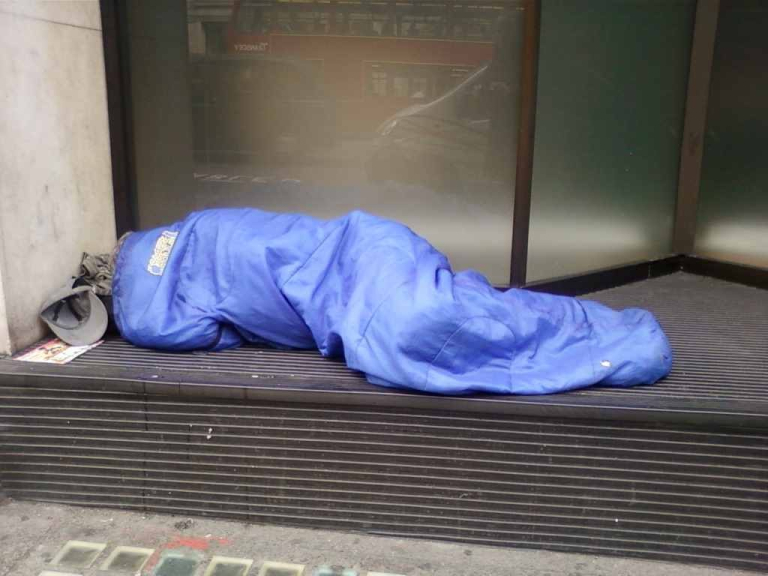 If members of the public come across a rough sleeper and are concerned about their welfare, they can alert StreetLink (www.streetlink.org.uk). The Streetlink service is funded by government grants and will connect people sleeping rough with the local services that can support them. If the person needs urgent medical attention or you believe they are under 18 years of age – please call 999.